This isn’t the first time the state has helped out the dairy industry. In 2007, when milk prices were similarly bad, the state provided emergency assistance. "We came in with a dairy crisis," Sad said. "And we're going out with a dairy crisis, and I really would hate to see the 101 remaining dairy farms we have in the state go under. Because once they do, they're not coming back." The task force hopes to see the program launched before any more of New Hampshire’s dairy farms have to close up shop. 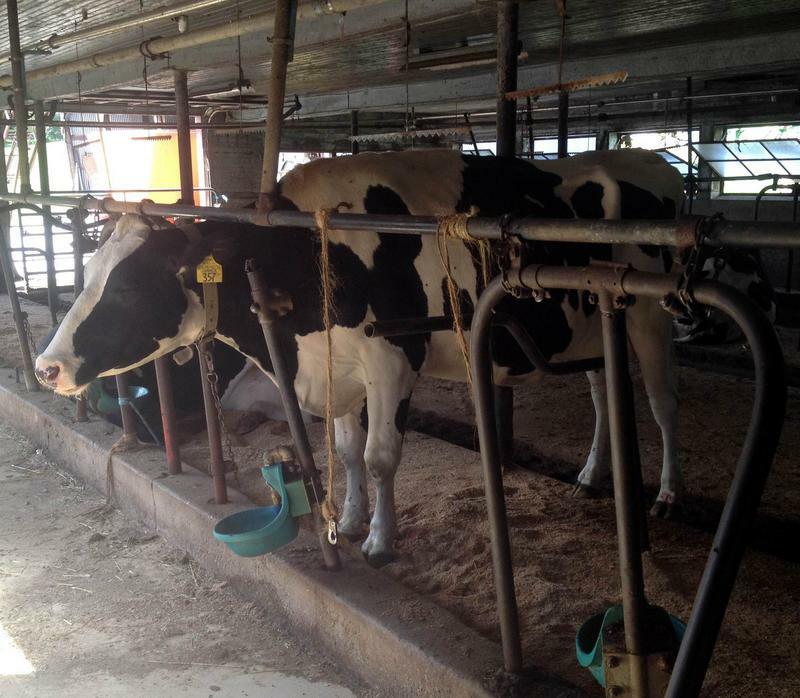 There’s a crisis facing New Hampshire’s dairy industry. Nineteen of the state’s 120 wholesale dairy farms have closed this year. Now, there’s growing concern about what kind of relief – if any – might be available for these farmers and where the industry goes from here. This could be a challenging year for some New England dairy farmers. Milk prices in some parts of the region have been falling, after reaching record highs last fall. To learn more, All Things Considered talked with Robert Wellington, senior vice president and economist with the Agri-Mark dairy cooperative, which includes, among others, the Cabot brand name. Record highs only last fall, and now prices are down. What's been causing these changes? Gov. Maggie Hassan is calling on a state legislative task force to provide assistance to dairy farmers who have been hit hard by a long-running drought and low milk prices. 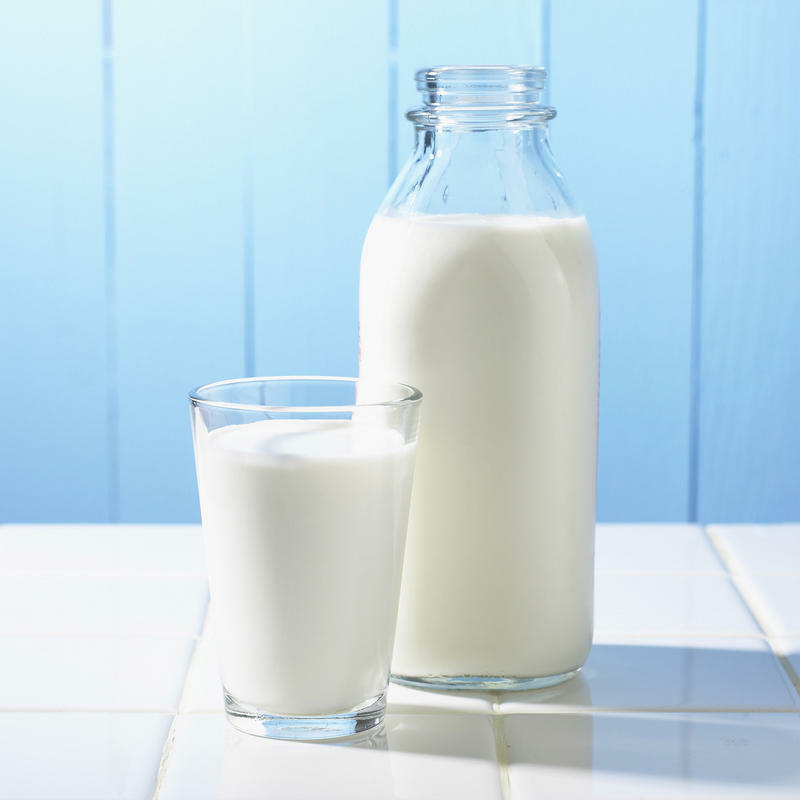 In a letter to the chairman of the state Legislature's Dairy Producers Task Force, Hassan called for assistance to the Milk Producers Emergency Relief Fund in order "to help this important industry survive in New Hampshire."